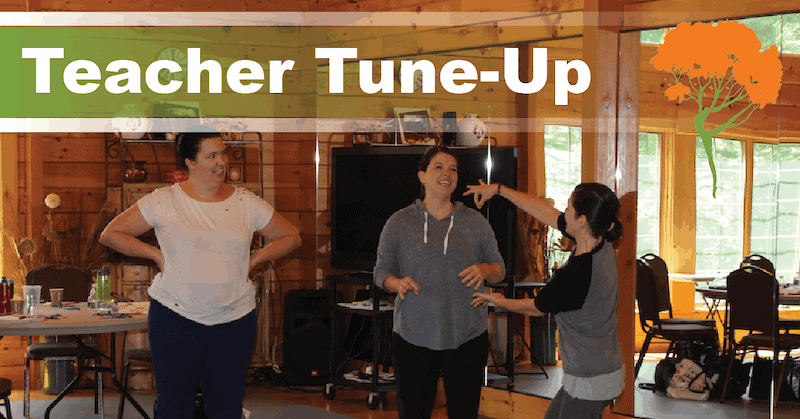 The teacher tune-up is designed to cover all the bases for a successful dance season. Featuring a variety of styles for various levels, this retreat will help us all get back to basics by renewing our traditional strategies with fresh perspectives to help us become the most knowledgeable teachers possible. Attendees will explore choreography and cleaning it, prop concepts, preschool/children’s work, tap, jazz, contemporary, and so much more. It’s a perfect event for your entire faculty.